Welcome to Seychelles! This beautiful beachfront resort in Panama City Beach is an amazing place to vacation and the luxury of Seychelles makes it so much better! Emerald Coast by Owner is proud to offer you a number of properties here, with endless elegance! 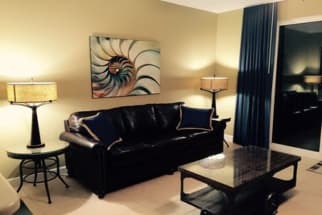 This resort offers 22 floors of 1-2 bedroom and 2 bathroom units! 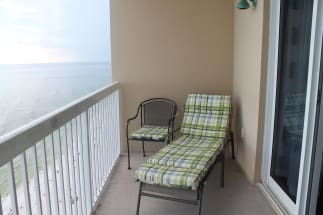 Each unit comes with numerous luxurious features such as the large private balconies overlooking the coast, access to the public pool and exercise room, easy beach access, a full kitchen, washer, dryer, bathtub and so much more! The possibilities are endless down here, especially with a location this convenient! Be sure to take the short walk to St. Andrews State Park when you're here, it's a great place to enjoy some of the best views of the coast down here! There's still plenty more to do however, enjoy snorkeling, deep sea fishing, paddle boarding, Water Parks, sailing, diving, boat tourism, parasailing and so much more! 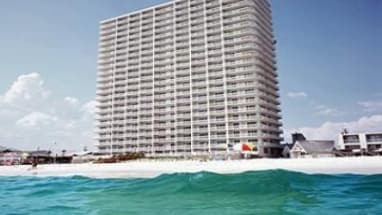 Emerald Coast by Owner is pleased to offer vacation homes throughout Florida, including Seychelles Panama City Beach FL. ECBYO allows you to book directly with the condo owner and assures that you are paying the best possible price for your vacation rental! 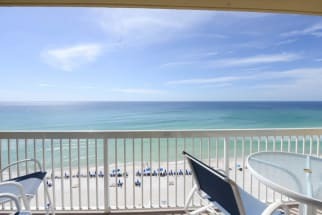 Browse our selection of Seychelles Panama City beach condos below and contact the owner directly to book today!